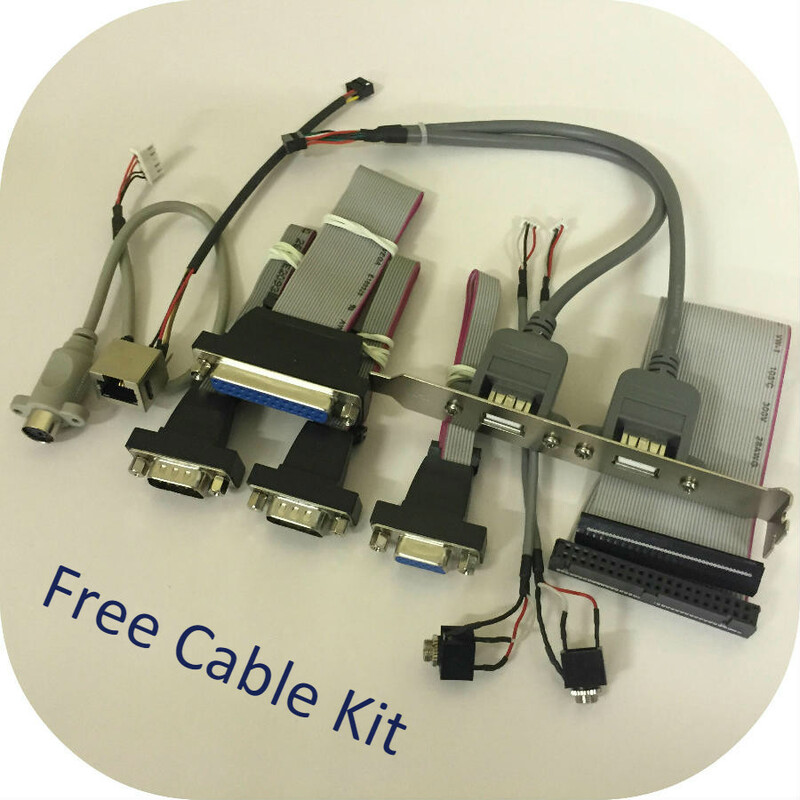 This 90 x 96mm PC/104 SBC provides 800MHz VDX with 256-512Mb DDR2 with free cable kit. 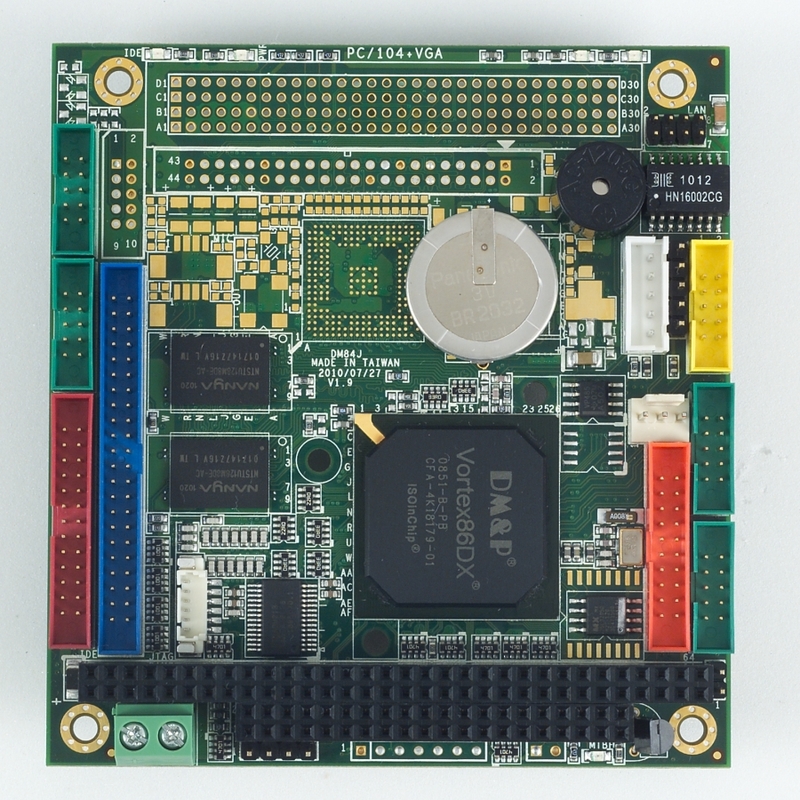 The VDX-6350RDE specifically offers headless operation & 10/100 LAN. For alternative I/O configurations, see our PC/104 range.